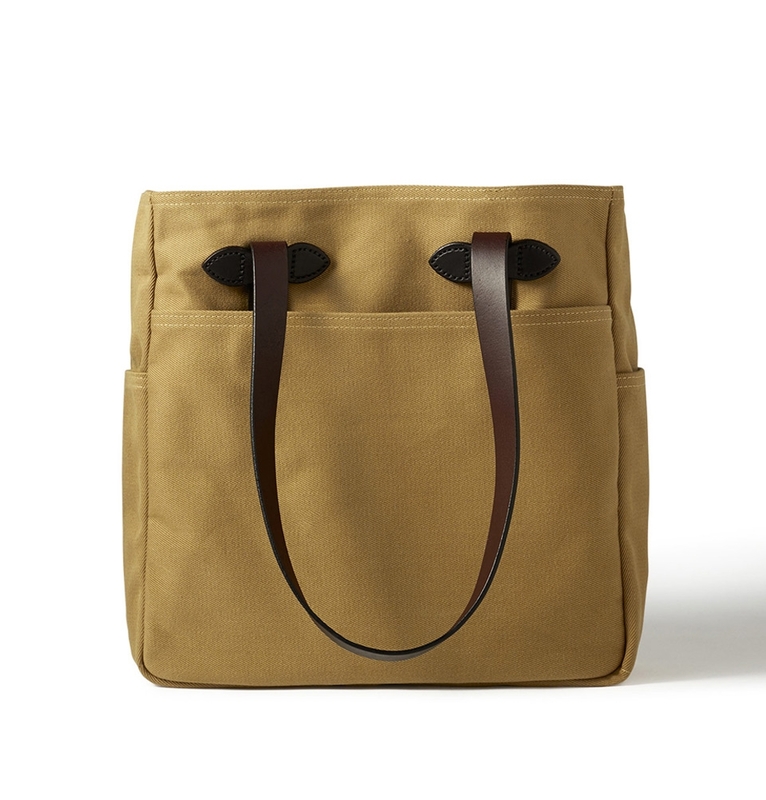 Water-repellent tote with reinforced base and easy-access top. 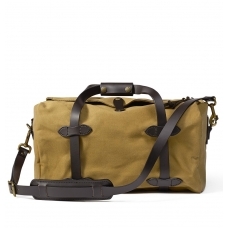 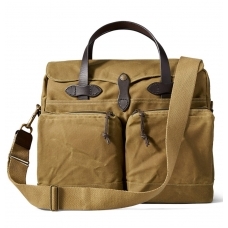 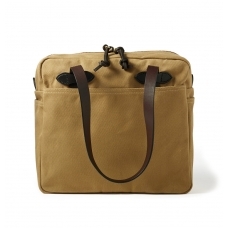 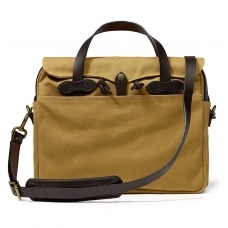 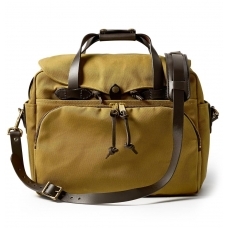 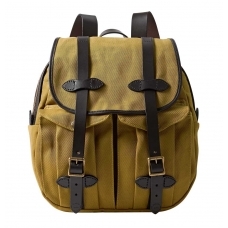 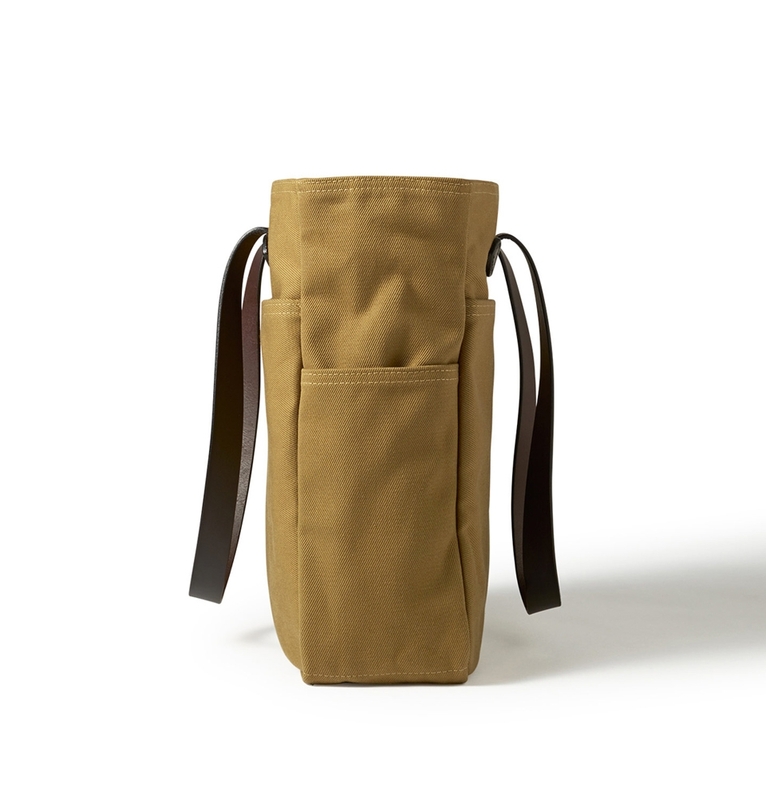 FILSON TOTE BAG, made for men who love style and quality. 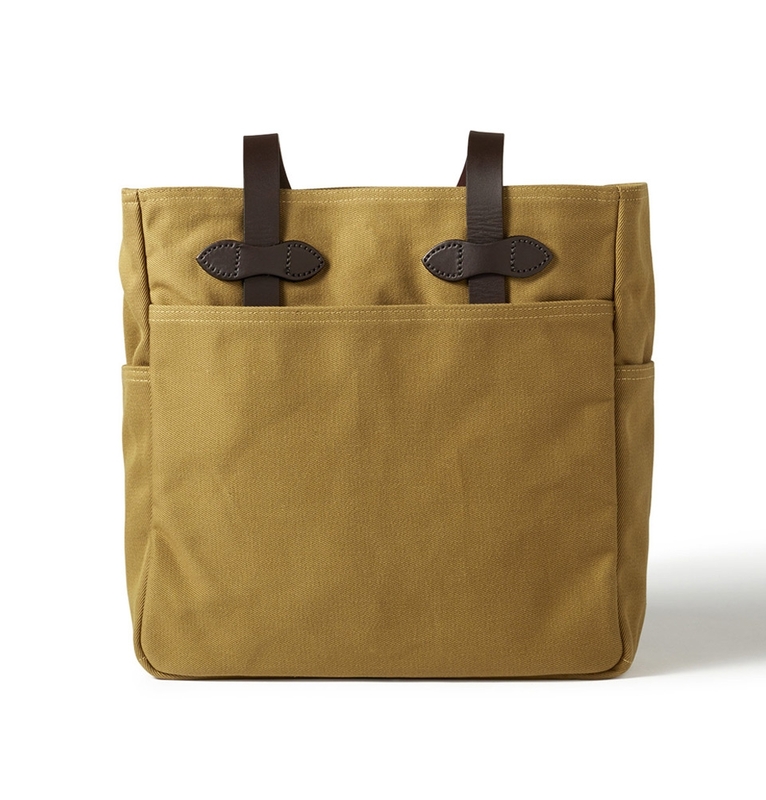 The water-repellent Filson Tote Bag with easy-access open top has a roomy interior, reinforced base for extra-heavy loads and heavy-duty Bridle Leather handles. 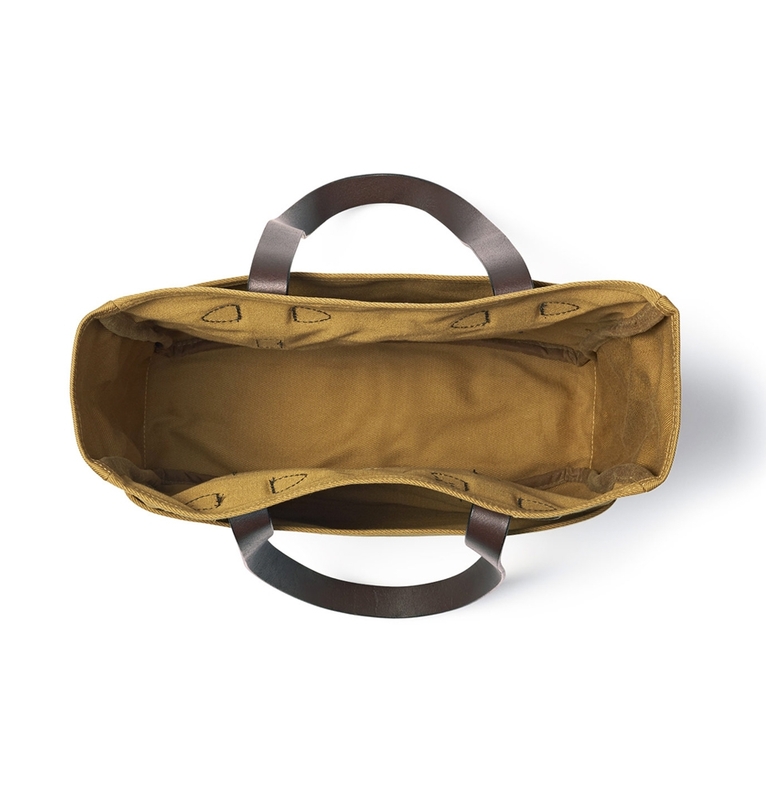 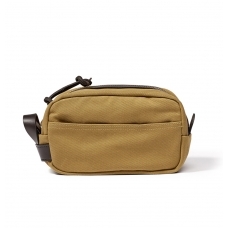 Four stow pockets keep small items organized.